So, I’ve been blogging for a few years. What? 5 maybe? As long as I’ve been doing this, I’m still going to consider myself a new blogger. Why? Because it wasn’t until the middle of 2016 that I changed my domain and tried to get professional. Before then, I hadn’t really considered my blog a business. 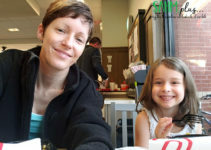 But, I spend a lot of time on my blog and I am acting professionally. So, I should be considering this my business, right? Well, my biggest struggle is that I’m not earning enough from my blogging. So, 2017 is the year to really get into gear with my business and make money blogging! 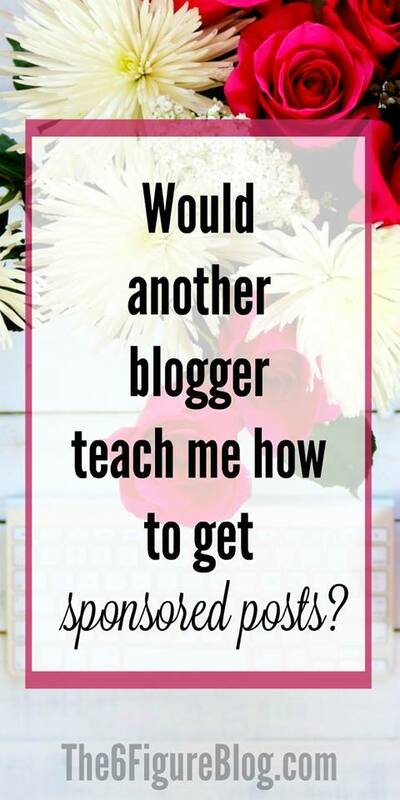 How about this … let’s work together to build our blogs and get out of whatever rut we’re in! How are we going to do this? Get educated! You spend a lot of time building your blog, gaining traffic, and networking right? So, let’s get educated so we can work smarter, not harder. But, you can’t do that without learning from the Pros… at least, that’s what I’m beginning to believe. I never recommend a product or service I don’t personally believe will help you! 2017 is my year for blog conferences and e-courses. 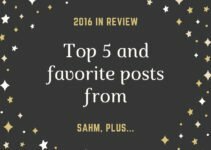 Look, it’s essential for me to be rewarded for the time and attention I give to my blog, so I’m looking to increase sponsored posts on my blog this year. Have you found it difficult to find the information you need to secure sponsored posts and earn money blogging? Yeah, me too! I mean, it’s fairly easy to find influencer networks … there’s all sorts of blog posts and Facebook groups sharing referrals to these kinds of things. But, it’s a completely different story getting accepted for these networks, much less securing sponsored posts. And, it’s even more difficult to secure sponsored posts on your own, right? 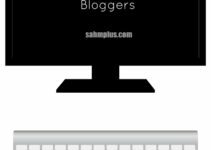 Can someone teach me how to make money blogging? However, if you’re like me, and ready to really get into the grind, Monica has opened up a new course to teach you one way to make money blogging through sponsored posts. 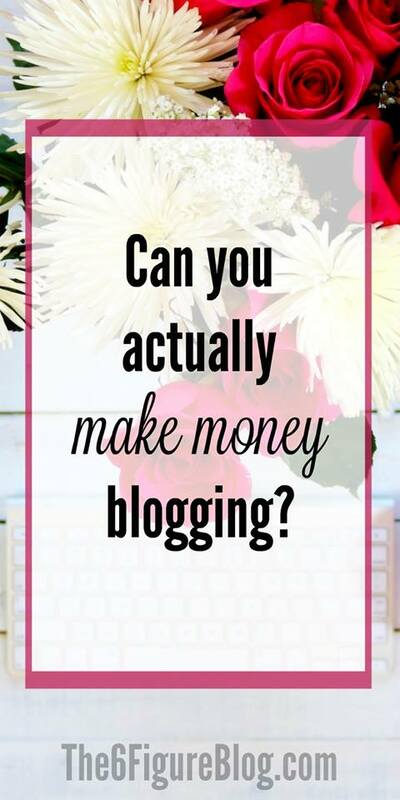 Can I Actually Make Money Blogging? The answer is yes. And Monica is out to show you just how she turned her blog into a 6 figure income! She’s spilling the beans to help you! I was able to listen to the introduction to this course, and I can guarantee that Monica shares her real life experience and doesn’t fill the time with a bunch of fluff you can’t use. If there’s one thing I’m doing differently this year, it’s constantly reminding myself to invest in my blog. If you ever hope to build anything, it takes an investment. Taking online courses like these and attending blog conferences is the way to go. That said, I understand it’s a large investment. Of course, you can always start with her free course and learn what you can. I always recommend starting with the free stuff. But, the more you invest, the better the results, right? So, who’s going to invest in themselves? I’d love for us to share and encourage each other to make 2017 the year we began to really make money blogging! 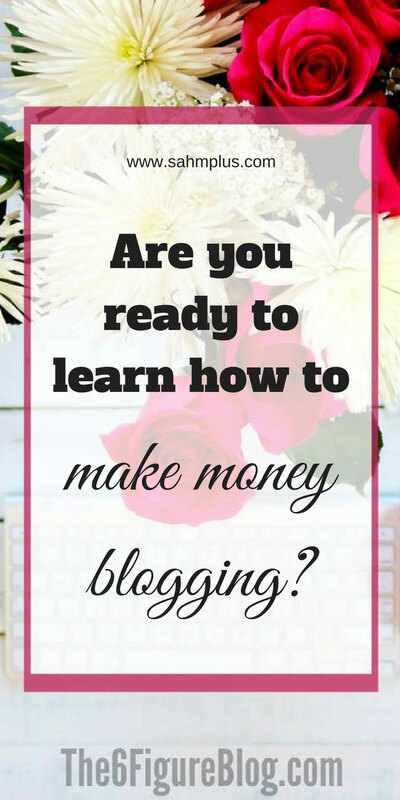 Are you ready to make money blogging yet? Sign up today for the 12 week course where you learn the 9 Essential Steps to Rock Sponsored Posts, but don’t forget your coupon!